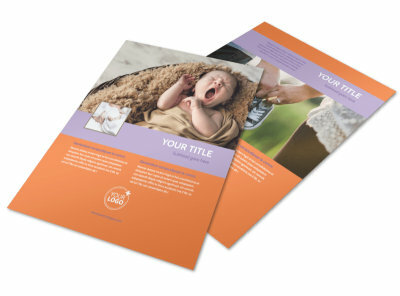 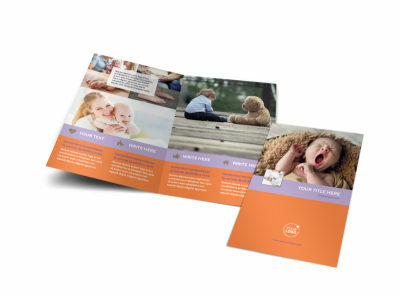 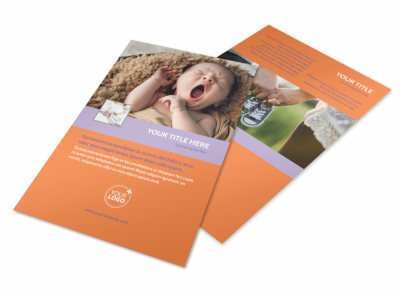 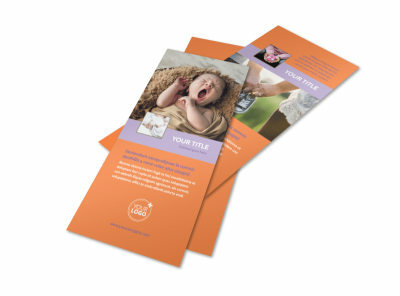 Customize our Baby Photography Postcard Template and more! 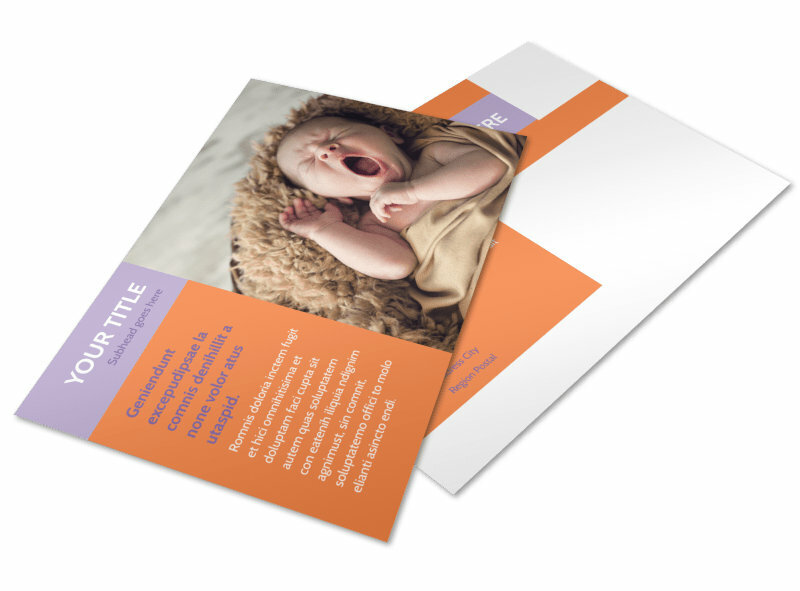 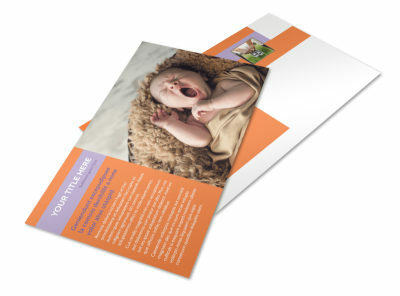 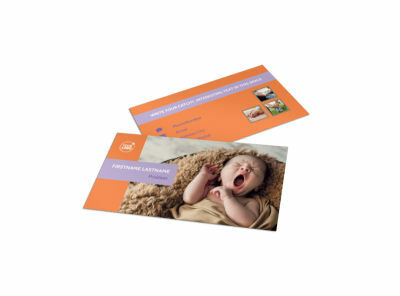 Spark interest in your photography skills among new parents with baby photography postcards mailed to parents in your target market. 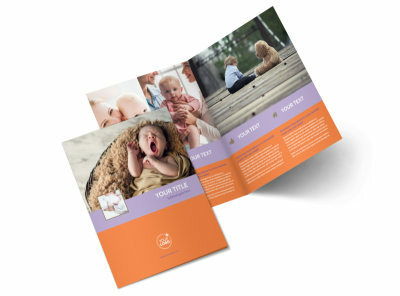 Advertise current deals, photo packages, and other offers for new parents seeking baby photoshoot. 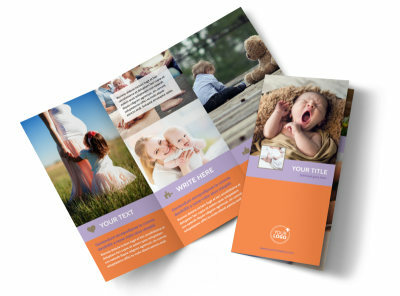 Customize your postcard template with photos from past photo sessions, color themes and other baby-related design elements using our easy-to-use online editor, and leave the printing to our pros so you can focus on capturing adorable pictures of the little ones.